Rother Valley Country Park Access Group Needs You! 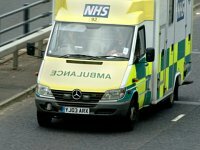 Are you a mobility scooter or wheelchair user? 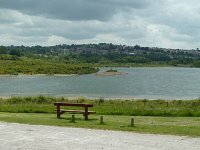 Can you give your time to help an access group to undertake an access survey of Rother Valley Country Park? 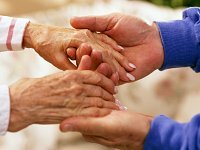 Commissioned by the charity Birthrights this interim report highlights how maternity care services may not be meeting the needs of some pregnant disabled women. Come and try this exciting variation of volleyball on Thursday evenings from 7-8pm at All Saints SC , Norfolk Park Road. “We have the richest, most profitable league on the planet. That has to be the most inclusive league as well otherwise it is morally bankrupt,” said Lord Holmes of the Equalities and Human Rights Commission. 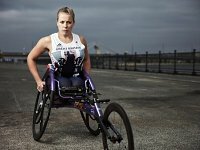 The Paralympics have proved to be a great success despite initial fears and congratulations to all the Paralympians returning from Rio today. 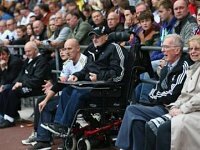 As the Paralympics has focused attention on perceptions of disability, Disabled People Against Cuts (DPAC) have produced a Paralympics Guide to Disabled People for non-disabled people. 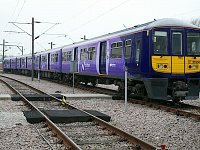 Rail travel can be far from comfortable for disabled rail passengers, which is why Northern Rail would like your feedback on the design of seats on their new trains. The new seats roadshow will be in Sheffield at Sheffield Train Station on 19 and 20 September from 10am to 7pm.